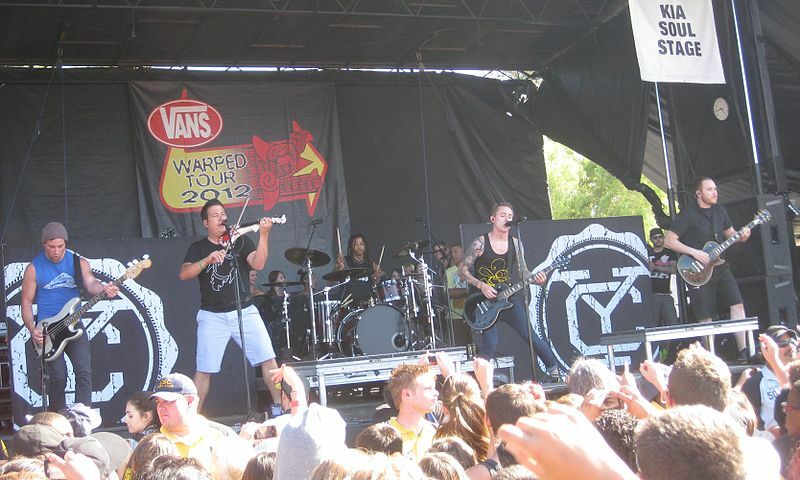 Yellowcard will be performing in concert at the House of Blues on Sunday, September 22nd, 2013 at 6 pm. This entry was posted in Concert and tagged House of Blues, Rock, September on July 21, 2013 by Orlando Concert Guide Staff. Blue October will be performing in concert at the House of Blues on Saturday, September 7th, 2013 at 7 pm. This entry was posted in Concert and tagged House of Blues, Rock, September on July 20, 2013 by Orlando Concert Guide Staff. Icona Pop will be performing in concert at the House of Blues on Friday, August 16th, 2013 at 7 pm. This entry was posted in Concert and tagged August, House of Blues, Pop, Top 40 on July 20, 2013 by Orlando Concert Guide Staff. 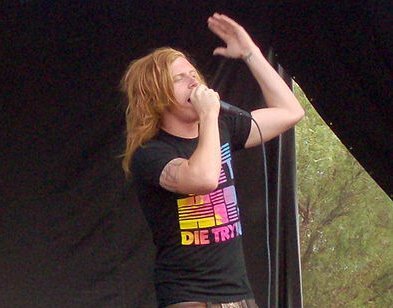 We the Kings will be performing in concert at the House of Blues on Friday, August 30th, 2013 at 6:00 PM. This entry was posted in Concert and tagged August, House of Blues, Rock on June 16, 2013 by Orlando Concert Guide Staff. 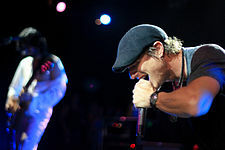 Fuel, Hoobastank, Lit, and Alien Ant Farm will be performing in concert together at the House of Blues on Thursday, August 1, 2013 at 7:00 PM as part of their Big Night Out Tour. 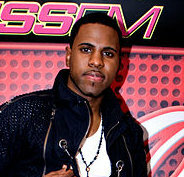 102 Jamz Presents Jason Derulo in concert at the House of Blues on Friday, July 26th, 2013 at 7:00 PM. This entry was posted in Concert and tagged House of Blues, July, Rap, Top 40 on June 16, 2013 by Orlando Concert Guide Staff. Fall Out Boy will be performing in concert at the House of Blues on Tuesday, June 4th, 2013 at 7:30 PM. Sister Hazel will be performing in concert at the House of Blues on Saturday, April 13th, 2013 at 7 PM. Click here to purchase tickets.